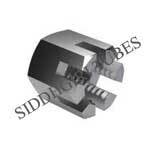 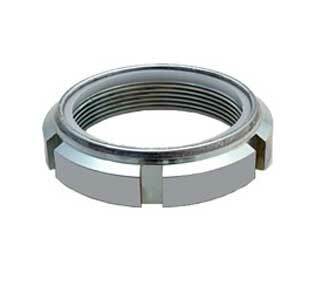 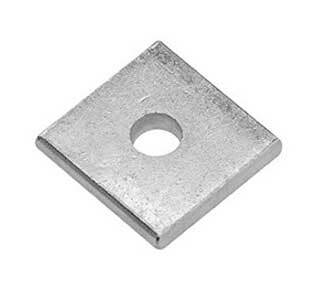 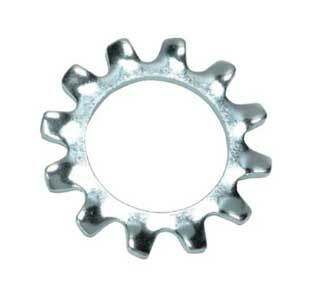 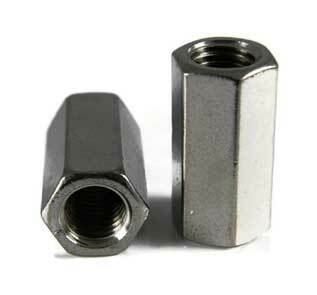 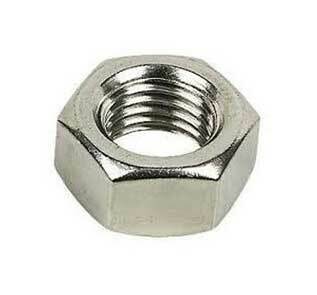 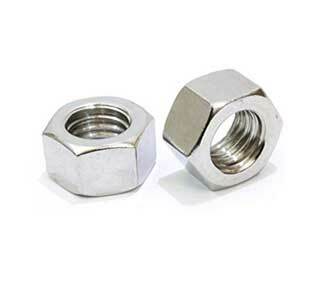 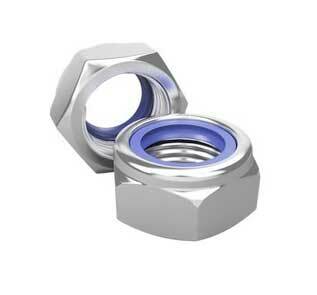 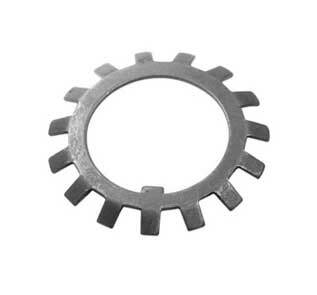 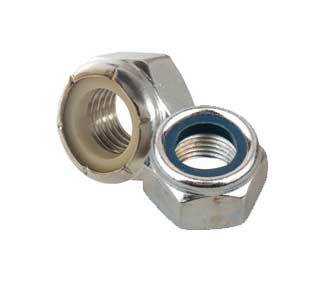 PH 13-8 MO SS stud bolts and UNS S13800 hex nuts manufacturer in India. 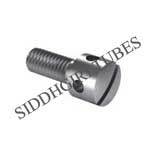 13-8ph set screws, S13800 hex bolts and lock nuts exporter in Mumbai. 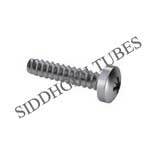 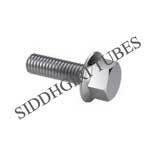 Get best price for AISI type S13800 socket head cap screws, hex and flange bolts. 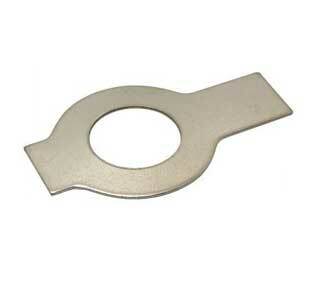 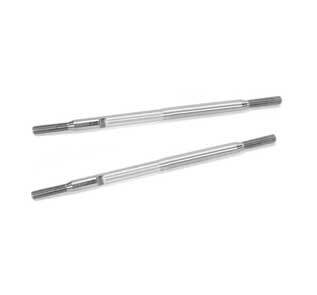 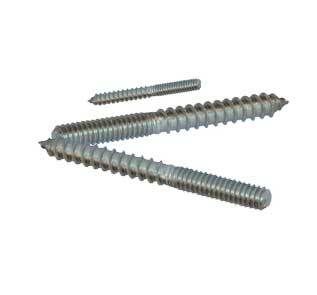 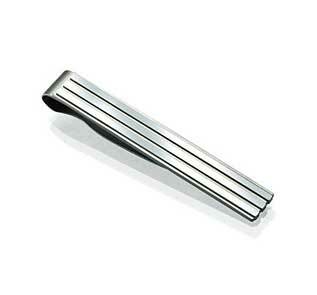 Stockholder of stainless steel square bolts, tie bar, machine and self tapping screws. 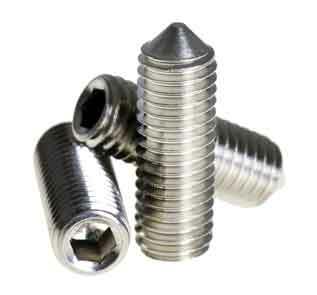 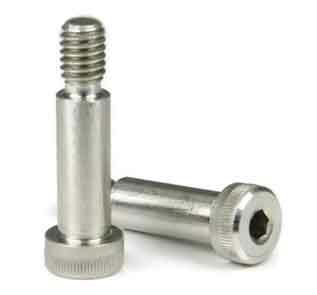 Best quality 13-8 MO SS fasteners, U bolts, self locking nuts, allen screws and threaded rods. 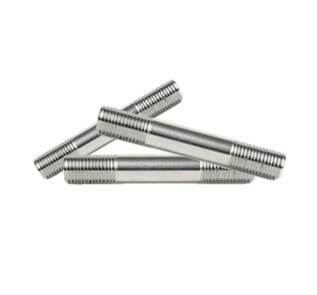 We craft wide range of heavy hex bolts in 13-8 MO Stainless Steel standard thread 5/16"-18, 1/4"-20, 7/16"-14, 3/8"-16, 1/2"-13, 5/8"-11, 3/4"- 10, 1"-8 Fine Thread 1/4"-28, 7/8"-9, 1/2"- 20. 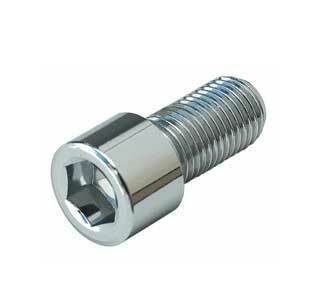 You can also contact us for customize products, please click here to contact us. 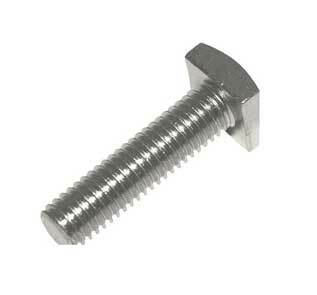 We provide free sample of alloy 13-8 MO Stainless Steel Fasteners and price list of 13-8 MO Stainless Steel Fasteners. 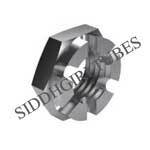 You can visit our office located in Mumbai-400004, 85, Durgadevi Street, Kumbharwada for detail information. You can also get in touch with us by visiting contact us page. 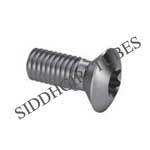 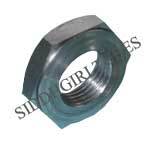 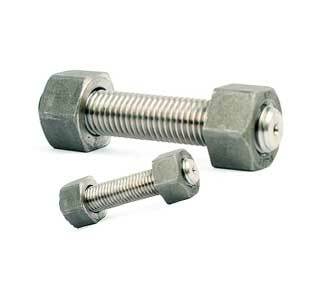 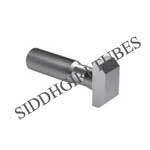 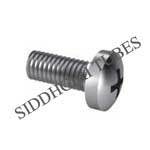 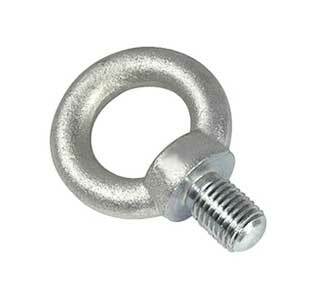 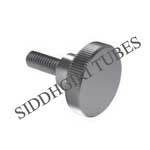 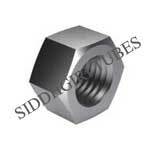 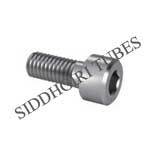 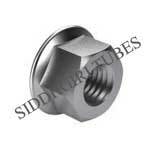 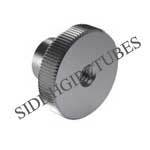 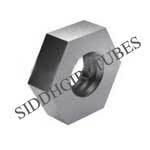 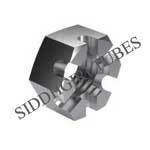 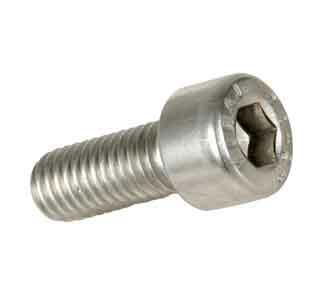 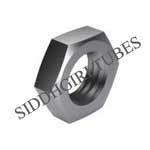 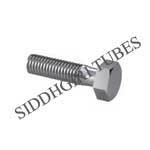 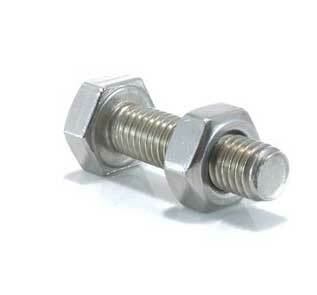 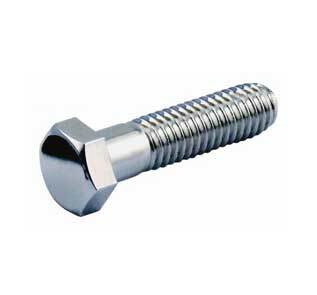 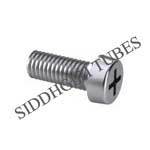 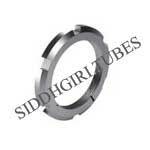 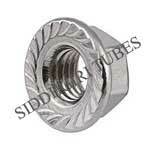 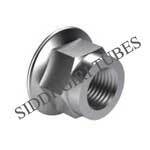 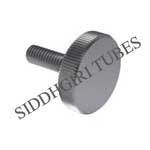 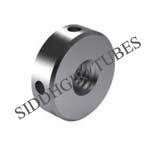 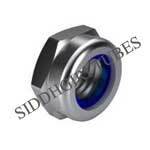 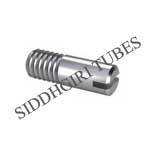 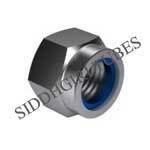 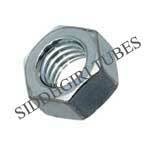 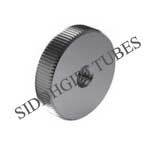 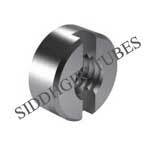 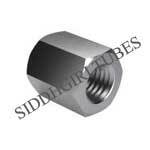 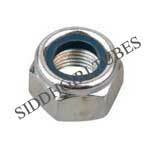 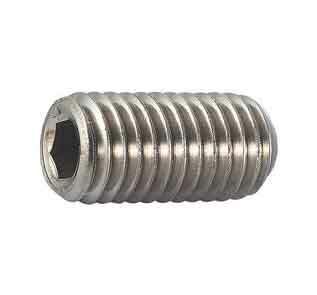 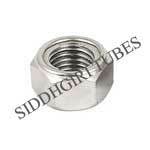 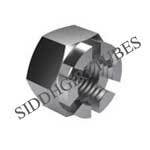 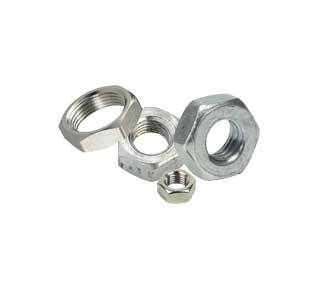 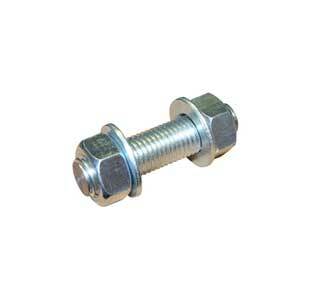 Siddhgiri Tubes is one of the leading stockist of 13-8 MO Stainless Steel bolts and nuts in India. 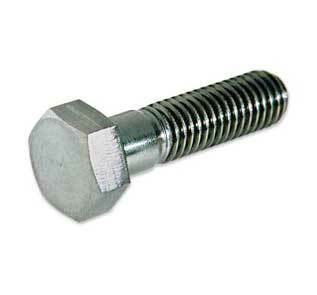 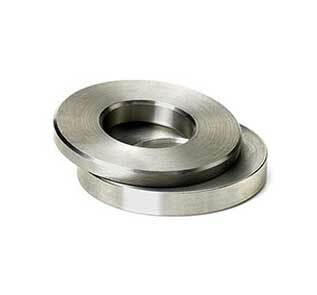 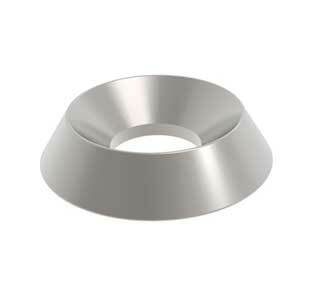 Approved by Saudi Aramco, we are high quality 13-8 MO Stainless Steel flange bolts and heavy hex nuts manufacturer. 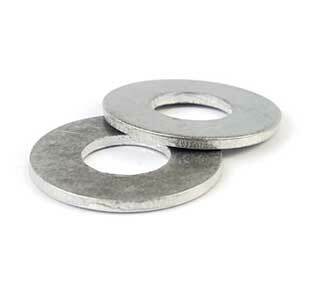 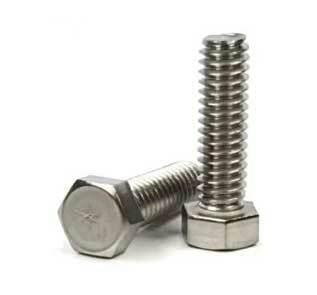 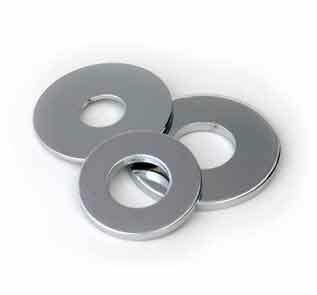 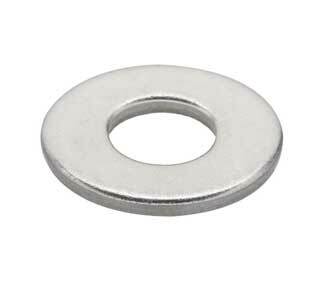 We are supplying 13-8 MO Stainless Steel bolts and nuts to highly decorated companies and builders. 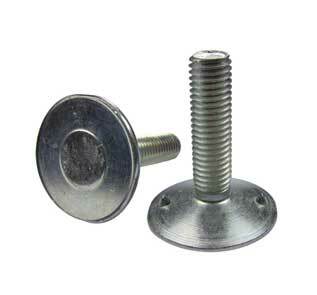 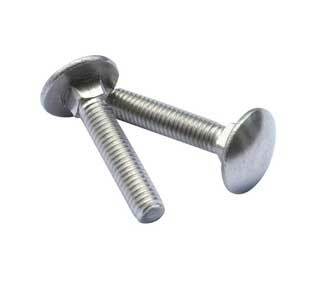 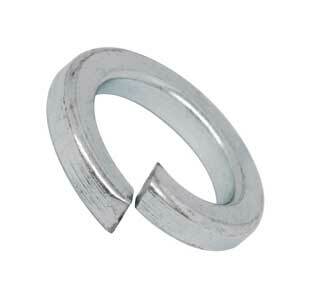 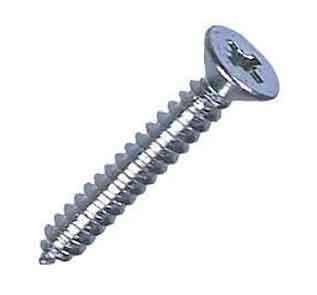 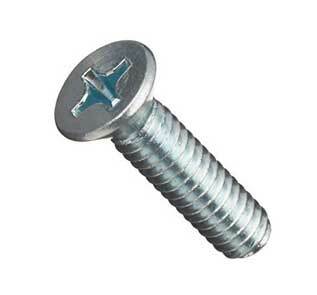 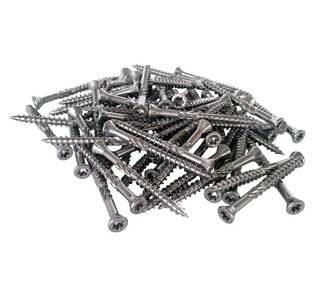 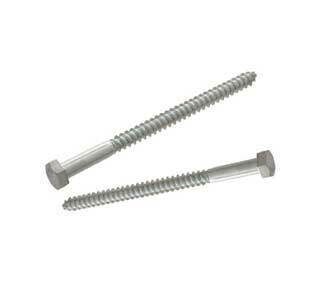 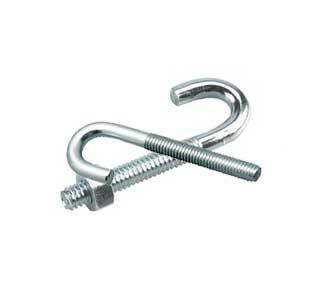 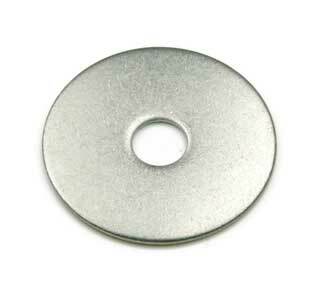 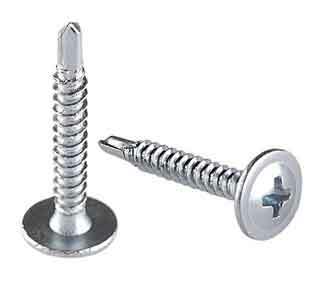 We offer best competitive price on 13-8 MO Stainless Steel shoulder bolts, allen screws and flat washers. 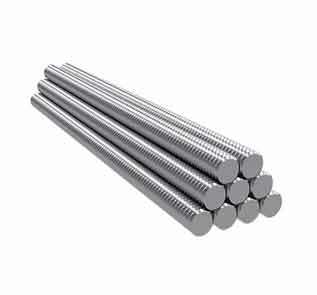 We are stocking 90 ton "13-8 MO Stainless Steel bolts" from size M02 to M33 & Length 3 mm to 200 mm. 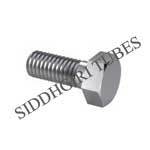 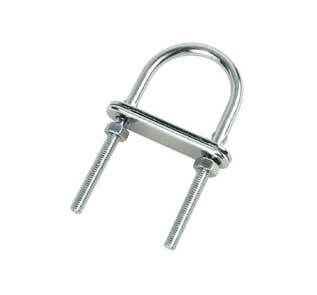 We offer best quality 13-8 Mo fasteners at appealing price which no other stockist or manufacturer can beat. 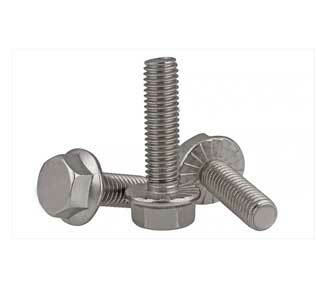 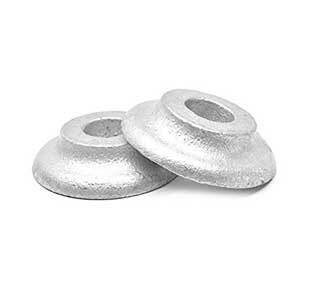 Call to know our live stock list of 13-8 MO Stainless Steel bolts and nuts. 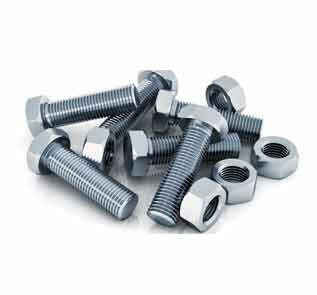 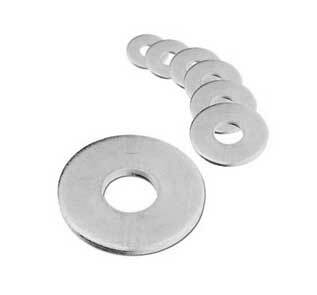 We are the only company in India who can arrange fastest delivery of 13-8 MO Bolts, Nuts and Washers to Africa, Middle East, Asia & Far East countries.